Educator - Fred Prasuhn, Ph.D. This section organizes the information I receive for the courses I lead. 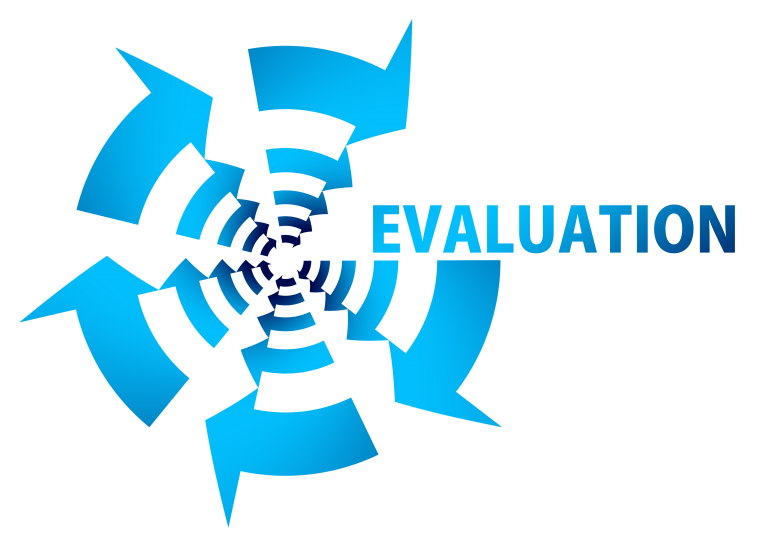 I have for your review student feedback and course evaluations. If you have any questions, please contact me. © 2003-2019 Frederick Carl Prasuhn. All rights reserved. Created by Web with Grits. Powered by WordPress.